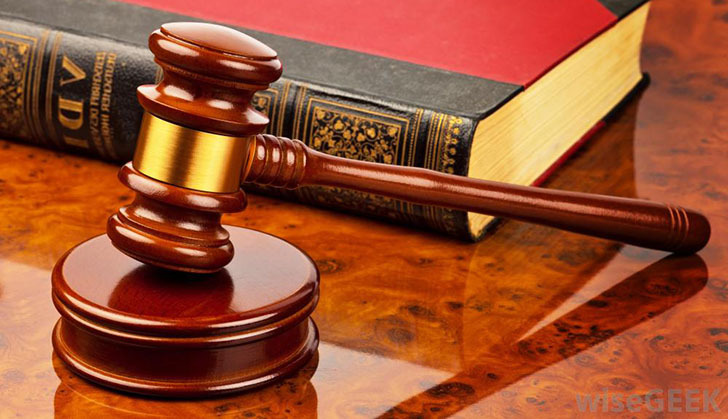 A suspended Mvurwi town council employee Josphat Mukwemu who is also a member of the neighbourhood watch was yesterday remanded in custody by Guruve magistrate Feresi Chakanyuka. The 34-year-old is facing seven counts of fraud. Mukwemu together with his accomplice Last Chiripanyanga, who is at large, fraudulently altered receipts they were issuing to Mvurwi local vendors and commuter omnibus operators. Chiripanyanga skipped border to South Africa after fearing arrest leaving his family behind. Mukwemu will be sentenced today.